The Warborough Room is a great space for smaller meetings. 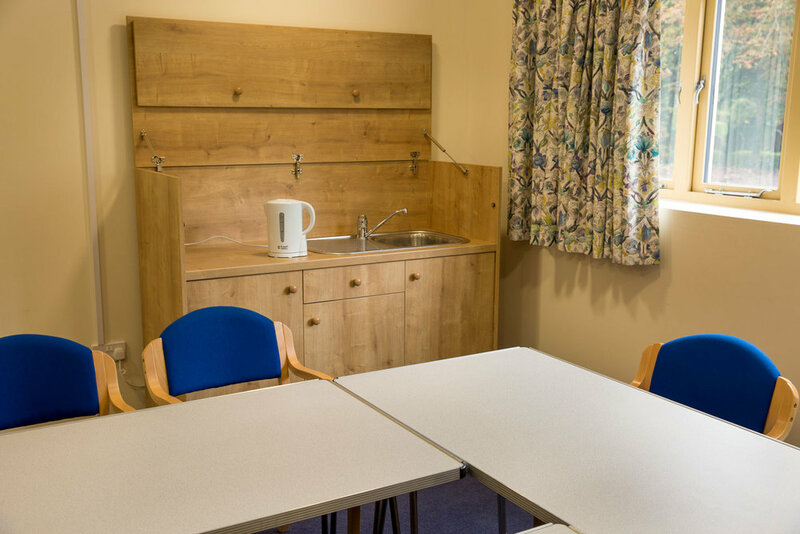 With free Wifi and space for up to 20 people, it is fully self-contained with a kitchenette, ideal for hot drinks and light refreshments. It also comes with an integrated projector screen and a flipchart. The Warborough Room, which measures 4.5m x 5m, can also be used as a breakout area or a quieter space when hiring the Main Hall.